Ms. Addie Geraldine Redfern Harris was born January 2, 1938 to the late Clyde Redfern and Lillian Redfern of Monroe, North Carolina. 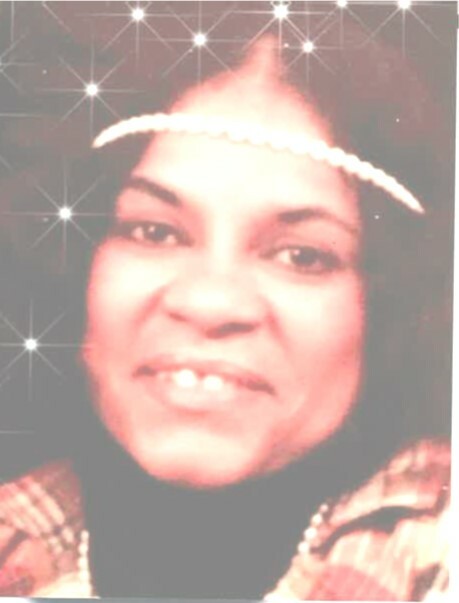 She departed this life on March 16, 2019 in Monroe, North Carolina. She was educated in the Union County Public School System. She was also apart of the Civil Rights Movement in 1960, she marched with her sisters Elizabeth and Lillian along with their cousin Robert F. Williams in Monroe, North Carolina. Addie is preceded in death by her parents: Clyde & Lillian Redfern; children: Richard Harris, Jimmy Harris, and Christine Harris; siblings: Elizabeth Redfern, Lillian Redfern - Hadrick, Joniel Redfern - Godley, and Nathaniel Redfern. grandchildren, great-grandchildren, aunts, uncles, nieces, nephews, cousins, other relatives and friends.